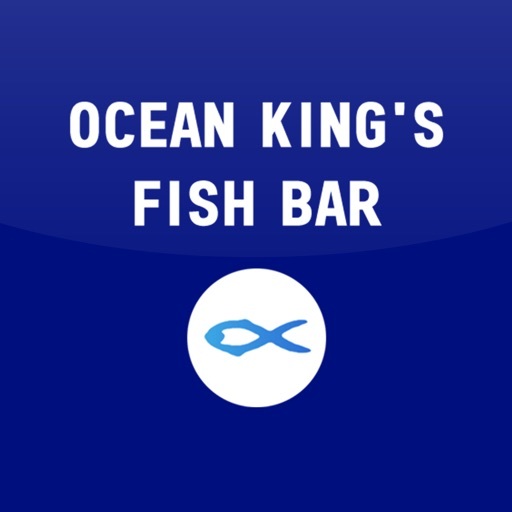 The NEW mobile app for Ocean King's Fish Bar. Sign up for the latest offers, order on the go and receive exclusive app only rewards and discounts. 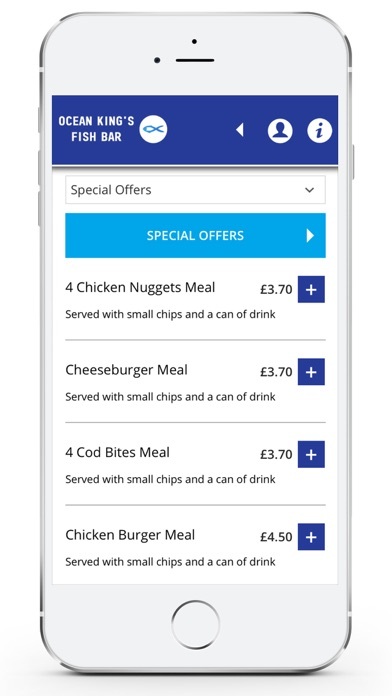 Offers - View our current specials and offers, and save when ordering through the app. 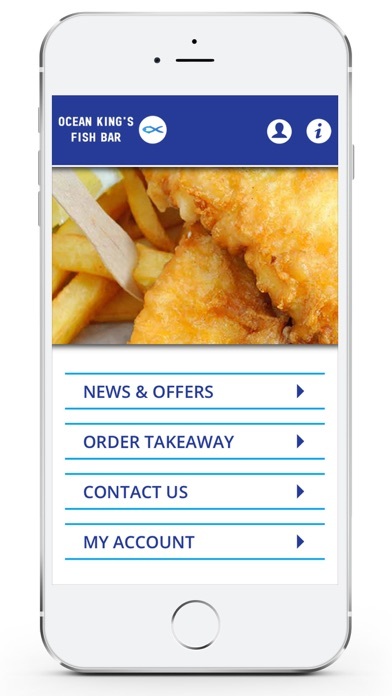 ORDER - Order yourself a takeaway via the app. Simply select your food of choice, let us know about any dietary requirements and we’ll do the rest! 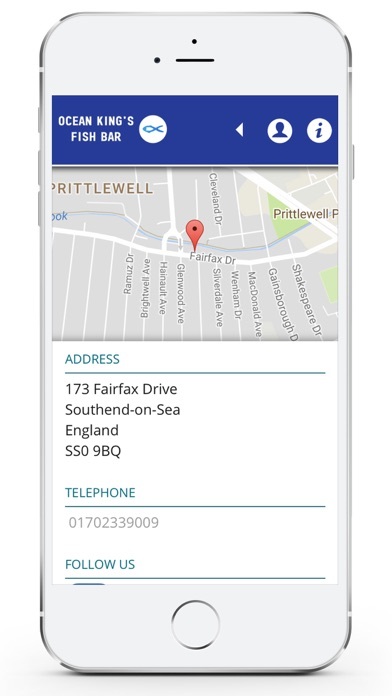 CONTACT - Opening times, contact details and how to find us.